We grew more beans this year than in previous years but not enough that Jenny couldn’t eat them all before they reached the dinner table. So it’s all her fault we didn’t have enough to do any preserves. Okay that may not be entirely true but she sure did pack them away every time I saw her near the garden. I have saved lots of yellow, green, bush and pole bean seeds for our home vegetable garden. Every time Jenny was outside I would see her in the garden testing the beans to see if they were still okay to eat. Well that’s what she told me, anyways. Once the green, yellow and bush beans were done I let the remaining beans stay on the plan until they started to dry up and then I brought them in the house and stored them for next year. The pole beans are still producing and taste great but we have stopped eating them and now we are allowing them to dry so we will have pole beans again next year, just more of them. I am not sure if I am going to make the vegetable garden any bigger for next year but I do want to build a few more raised beds for vertical gardening. I would like to have one for squash and cucumbers and another for beans. I don’t want them in the regular veggie garden as the vertical aspect may shadow the rest or parts of our garden and is why I want a few more raised beds that are away from the main garden or at least not in the path of the summer sun. I have to admit that I didn’t do a great job of planning our vegetable garden and had the tomatoes and peppers growing where they quickly grew tall enough to block the sun from the beans and is a big part of why I’m thinking I’ll go with more raised beds. 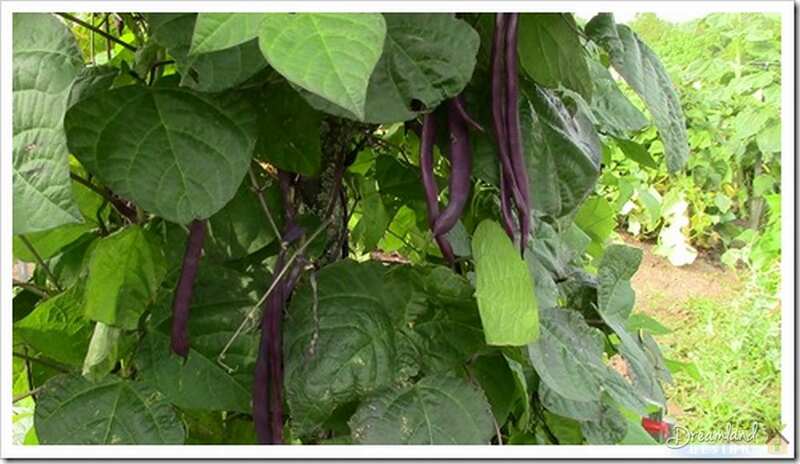 It will be great to grow enough beans to preserve some as mustard bean pickles. They really bring back childhood memories. When Jenny and I started vegetable gardening we grew green and yellow bush beans, just like good ole dad use to grow back on the farm. We really enjoyed them. 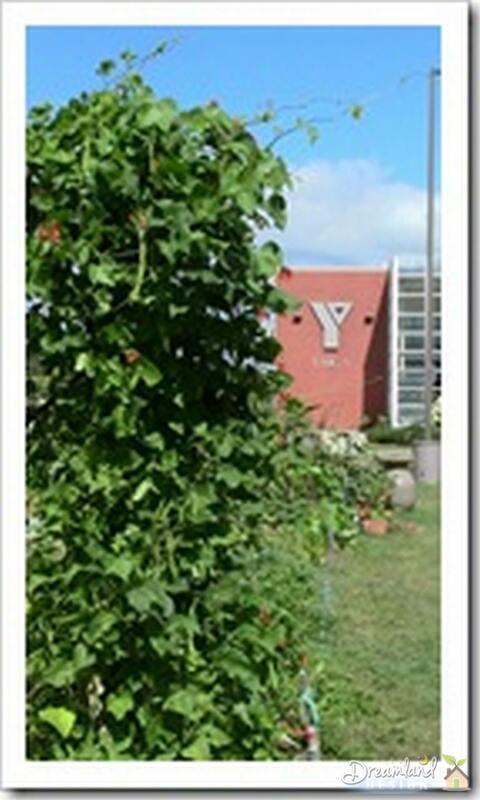 Then I met John at the YMCA community garden where he was growing pole beans on a rustic trellis made from tree branches instead of the boring garden stakes I use. So we grew pole beans for the first time. I enjoyed watching them growing up the stake I started them on and Jenny enjoyed them even more than our green and yellow beans. 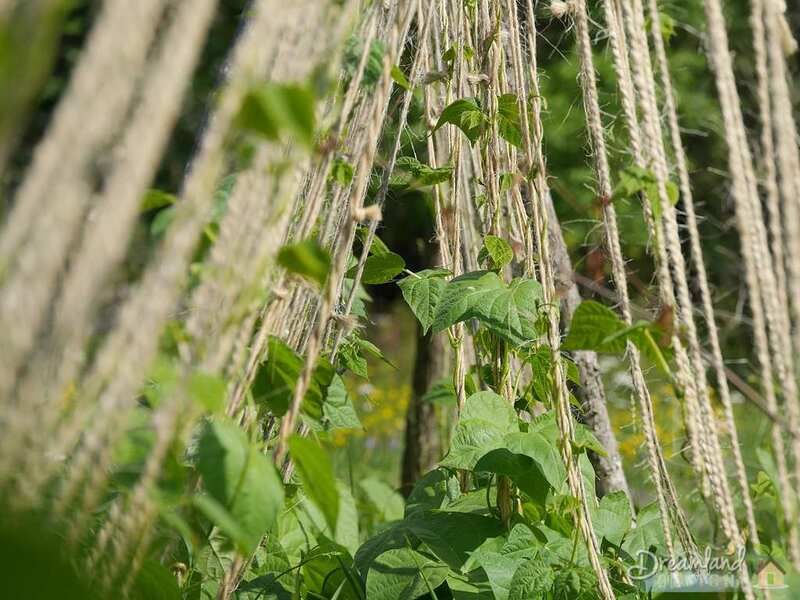 The pole beans lasted right up through the fall until a major frost took them out. That was at least a month, maybe more, than our other beans lasted. 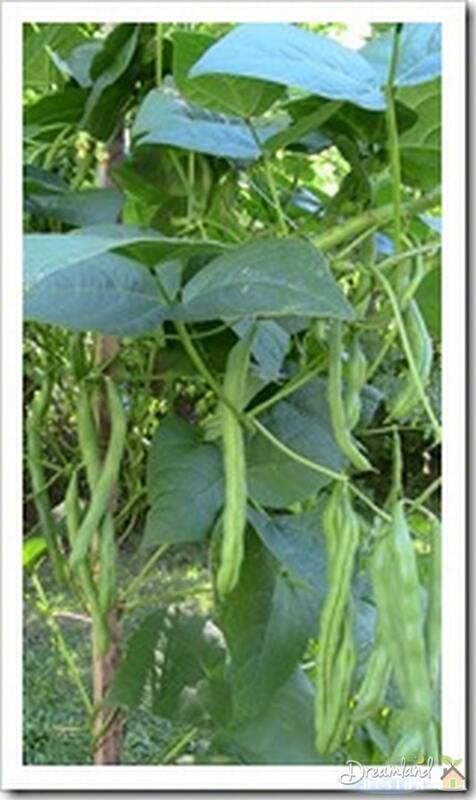 I am looking forward to growing more beans and maybe we will have enough green and yellow beans for some mustard pickles like mom made every year. The pole beans John was growing and others I’ve seen growing in Moncton seem to get about 7 or 8 feet tall and seemed to blossom all summer long with loads of beans. I don’t plan to grow pole beans in the vegetable garden this year. 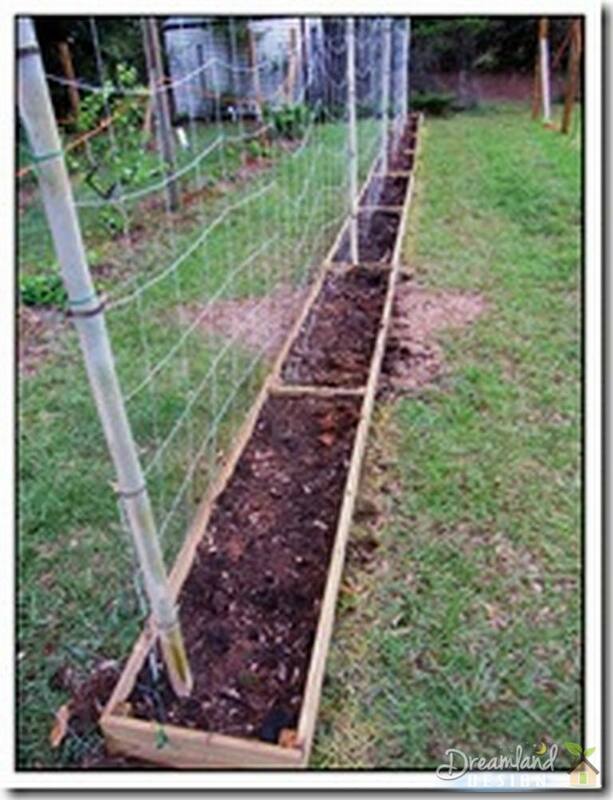 Instead I have plans to build a couple of new raised beds specifically for pole beans and I’ll use some tree branches I saved from the trees we cut down last fall, to build trellises for the beans to climb. The trees we cut down had grown about 8 or 10 feet since we bought our home and were blocking the morning sun from our veggie garden.